Guess the score of the contestants from Sa Re Ga Ma Pa Li'l Champs 2019 on ZEE5 app and stand a chance to win Amazon vouchers Rs 5000 and an iPhone X. 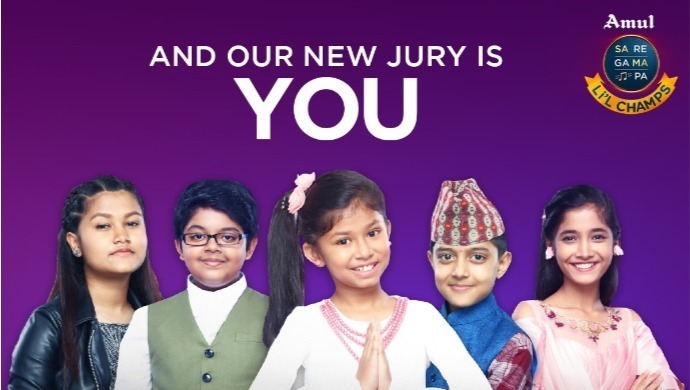 Ever since it went on air in February 2019, Sa Re Ga Ma Pa Li’l Champs 2019 has hands down become one of the most watched shows on Indian television! The music reality show features the singing talent of young contestants, who are far ahead of their age when it comes to performances. So much so, that the Zee TV show has become a guaranteed source of entertainment for all its fans every weekend. But what if we told you watching your favourite contestant can be enthralling and rewarding both? Yes, you read that right! You can win exciting gifts while you enjoy a soul-stirring performance by your favourite contestant! 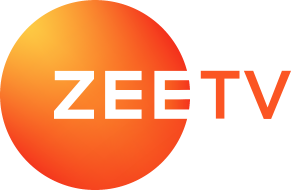 A new feature called ‘Guess the Score’ will be live when the episode will be aired on Zee TV and ZEE5. To participate, you need to guess the score that the jury will give to the particular participant. Basis how close your score is to the jury’s scores, you will get points. At the end of each episode, two winners will be picked who shall get Amazon vouchers worth Rs 5000. What’s more? The person with the highest score at the end of the entire season will get an iPhone X as the grand prize!! It is mention worthy that the score feature will be live only when the episode is being aired. Wondering where can you participate? Download the latest version of ZEE5 app and head to ‘Latest on ZEE5’ carousel on the ‘Shows’ page. If you already have the app, don’t forget to update with the latest version before playing. Good luck! !